Our new website is now live! 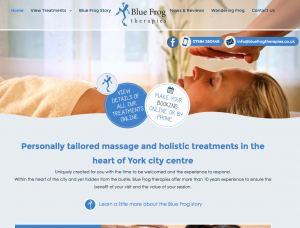 View all our treatments, book online, send us a message and much, much more! Let us know what you think!